Something to be Thankful For: Surprise Rum! All right, I admit I’ve been derelict in my Bilgemunky duties of late. Life happened, and I’ve been pretty well immersed in non-piratey endeavors of late. But hey, look what just showed up at my doorstep! 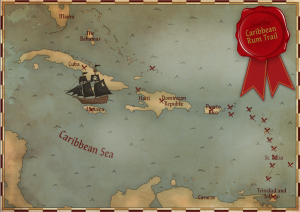 RUM!!! 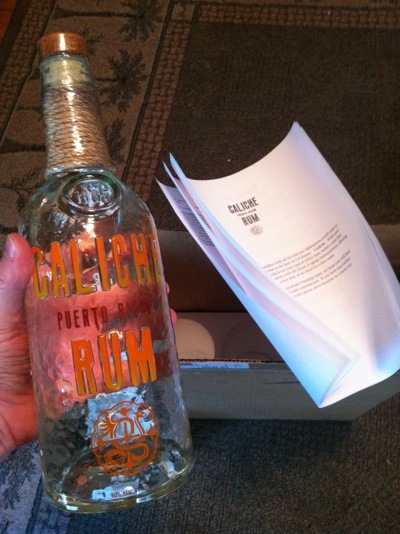 Nothing says, “wake the hell up and say something Bilgemunkyish” like an unexpected visit from rum. BD Horror News – [ROFL] ‘Leprechaun’ Star Warwick Davis Pitches Johnny Depp ‘Lep vs. Pirates’!. Bodacious Space Pirates Opening HD – YouTube.